STUDENTS AND PARENTS -- PLEASE CONTACT YOUR DIRECTOR WITH ANY QUESTIONS OR CONCERNS YOU MAY HAVE. DIRECTORS - PLEASE CONTACT YOUR DISTRICT GOVERNOR BEFORE CONTACTING CO-CHAIRS OR WEBSITE MANAGER. Don't know which district your school is from? 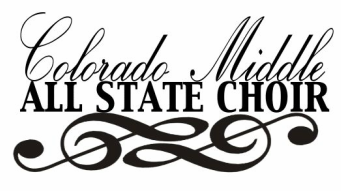 Check the CMEA website here.